Technology is changing the face of many industries, and Brisbane warehouse operations are no exception. 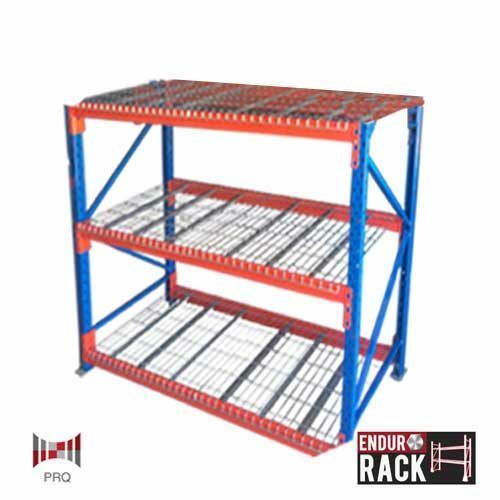 There are several emerging trends in warehouse racking, many of which are utilising automated systems to increase productivity and efficiency. Below are the ones that are infiltrating warehouses around Brisbane and Australia. 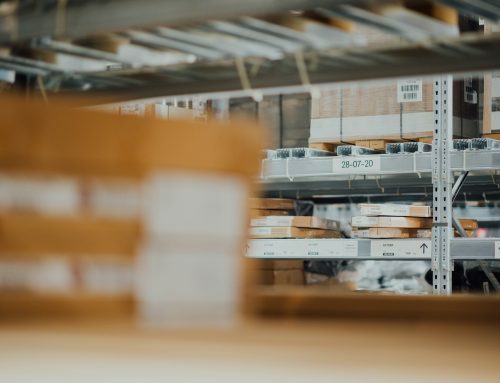 RFID (radio frequency identification technology), or ‘talking barcodes’ dramatically reduce time taken for the entire warehouse process, from receiving to distribution. Cut down processing time by investigating which RFID fit out would suit your warehouse. There is also a short payback period (usually no more than 12 months to recoup costs). Automated and vision guided vehicles are also growing in popularity. These driver-less machines can also be implemented at any stage of the warehouse process. As with any smart technology, they cut labour costs and injuries. They may be a good investment for your higher speed, repetitive functions, or ones where human stamina may waver. Recycled rainwater, solar, LED lighting and low flush toilets are becoming a priority for Brisbane warehouse management. Sustainability across the supply chain is becoming a focus and it is also becoming a focus for consumers. Consequently, making small environmentally friendly changes may qualify your warehouse for environmental certifications. In a society where sustainability is valued, it is a sensible business decision to go green. These days, space is costly. 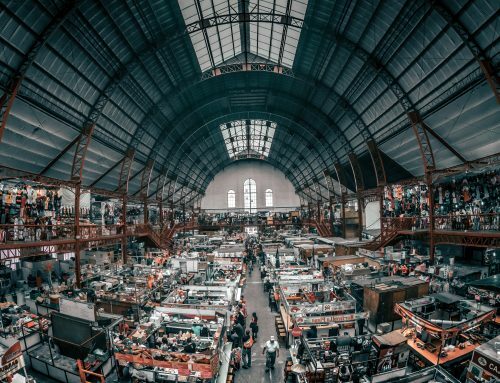 With the picking process technology that is available today, warehouses are cutting down their aisle sizes to fit more stock. 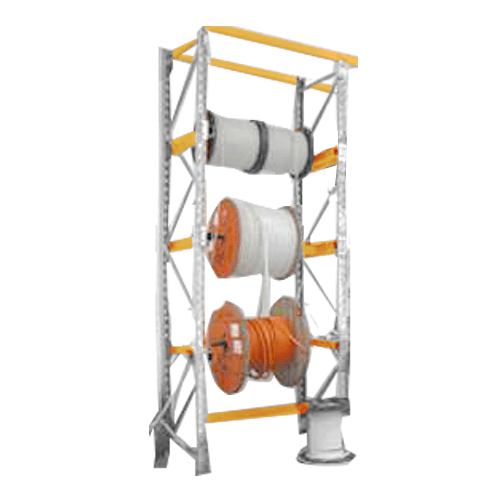 Simplify the pulling order process by taking advantage of the automated conveyor belts that can be fitted in-rack. It may save your staff from injury, and create faster, efficient transport of your pallets. This trend goes hand in hand with smaller aisles. Automating the picking process involves installing a ‘shuttle’ to locate and pick stock from the nominated location in the warehouse. 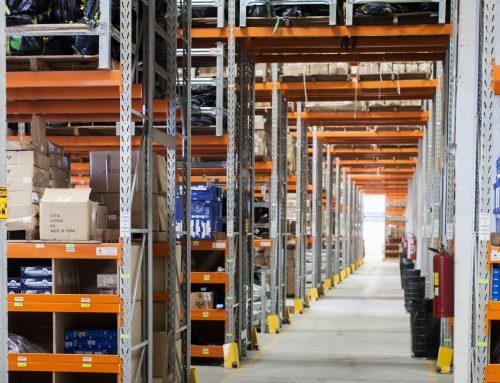 Improve your productivity and cut down injuries by fitting out your aisles with shuttles.